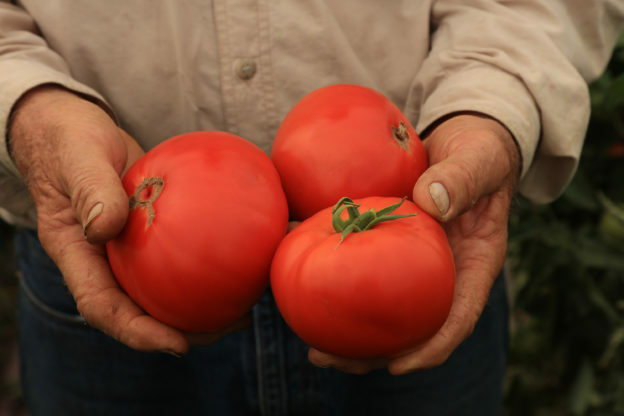 relationship with those who produce our food. of local jobs and revenue. of us. We can make that impact together. 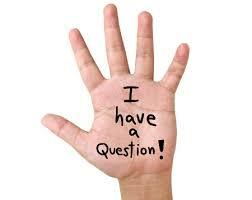 gain $21.5 million in one year. That number blows me away. Only 74 people. available, the more normal it becomes to buy local over imported. 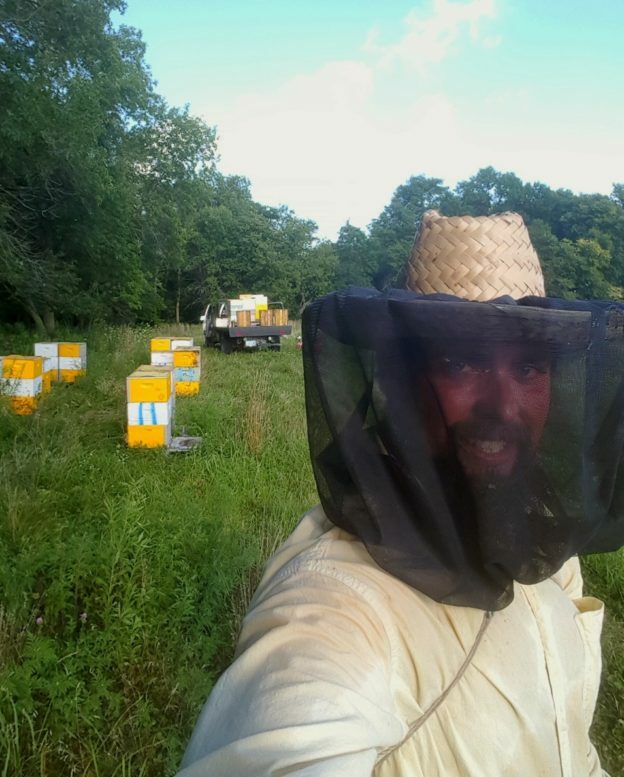 This entry was posted in Get To Know Your Food and tagged clear lake farmers market, clear lake iowa, eat local, farmers market, farmers market questions, know your food, local economy, local food, local food questions, sustainable agriculture on September 27, 2018 by Laura Tidrick. 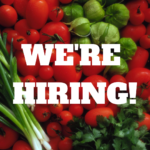 This entry was posted in Get To Know Your Food and tagged clear lake farmers market, clear lake iowa, eat local, farmers market, farmers market questions, know your food, local eggs, local food questions, local meat on August 7, 2018 by Laura Tidrick. 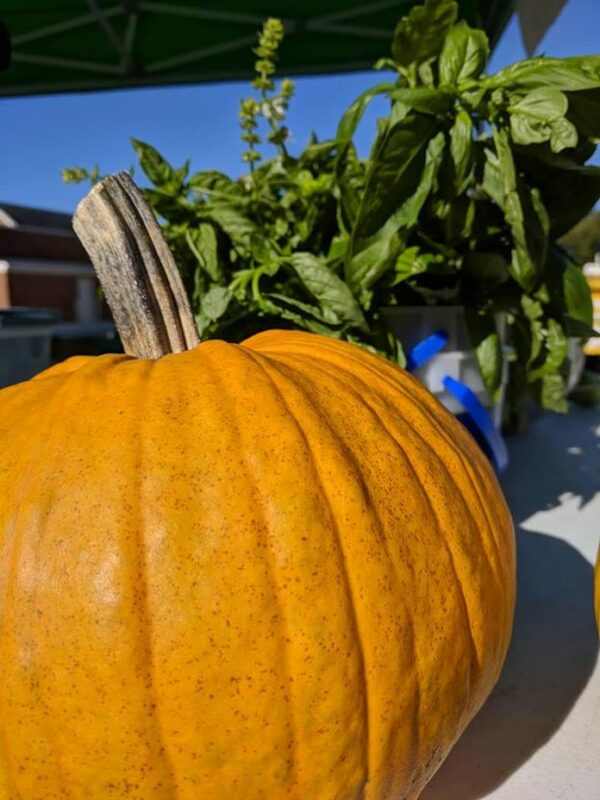 You may have noticed the exciting new food cart that has been serving up tasty samples at local farmers markets this year. 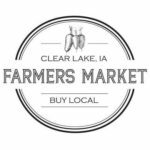 The Clear Lake Farmers Market has partnered with Healthy Harvest of North Iowa to bring cooking demos and tasting events to you each month. This month we will be sampling Gazpacho – a delightful, cold soup made with fresh raw vegetables. 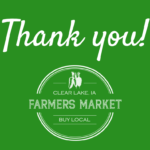 This entry was posted in Get To Know Your Food and tagged clear lake farmers market, clear lake iowa, eat local, gazpacho, iowa gazpacho on July 9, 2018 by Laura Tidrick. 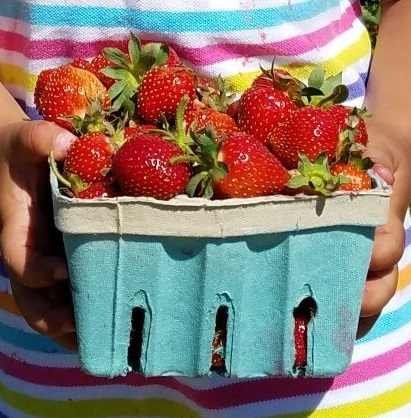 As we focus on the fast approaching July 4th celebration and start thinking about our menu, my mind thinks of the fresh strawberries that you can find at our local farmers markets. 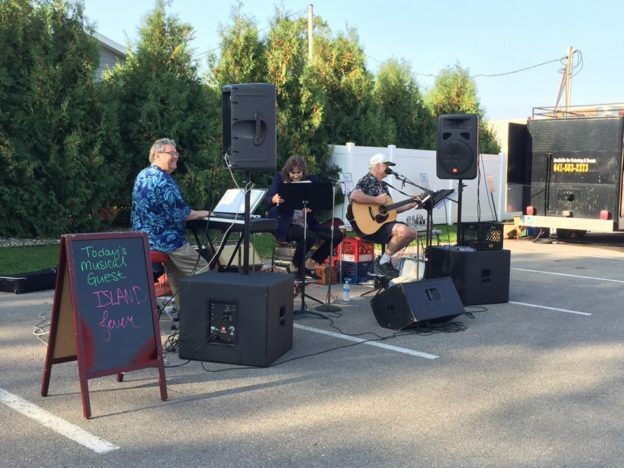 This entry was posted in Get To Know Your Food and tagged clear lake farmers market, clear lake iowa, eating seasonally, fresh strawberries, Strawberries, Whats in season on June 25, 2018 by Laura Tidrick. ‘Popover’ and check out the home baked goodness……. 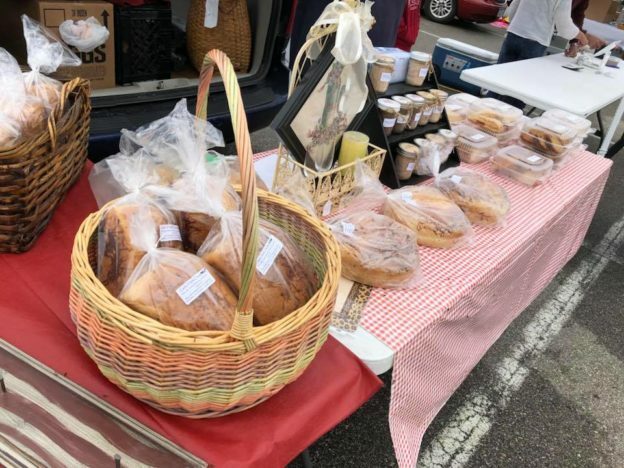 I’m sure the first thing you think of when you think of a farmers market is the bounty of brightly colored fruits and vegetables available, but did you know that you can find some delicious, homemade breads and other baked goods as well. 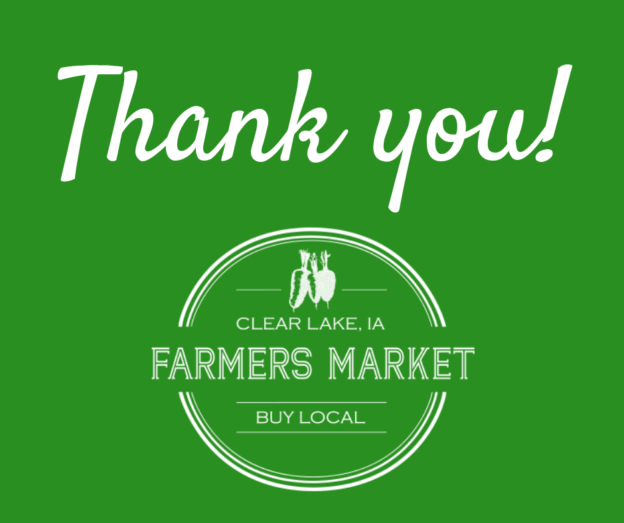 The Clear Lake Farmers Market offers several vendors that showcase a variety of their ‘made with love’, delectable treats. We have everything from sweet and savory breads, to pies, cookies, cupcakes, bars and more. And of course, you can’t forget the oooey, gooey cinnamon and caramel rolls that are just begging to be served with a great cup of coffee. 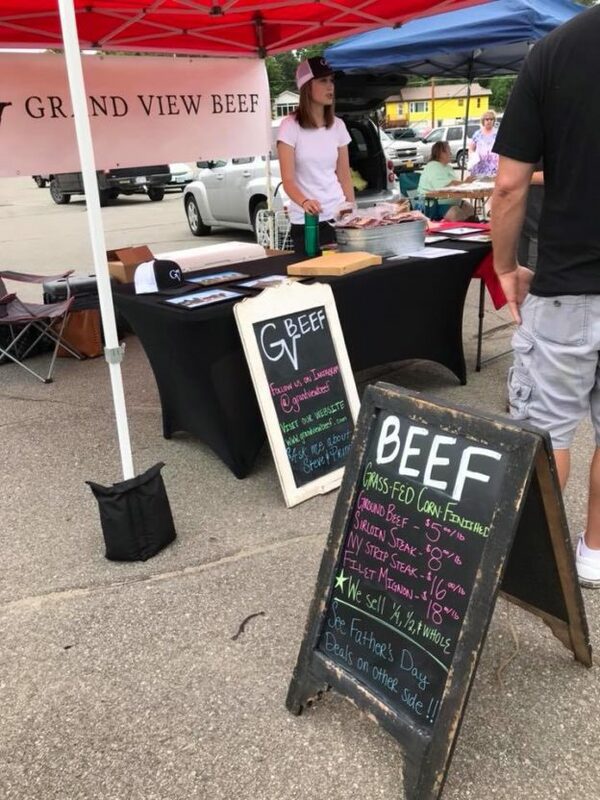 This entry was posted in Get To Know Your Food and tagged baked goods, clear lake, clear lake farmers market, eat local, iowa, know your food on June 19, 2018 by Laura Tidrick.